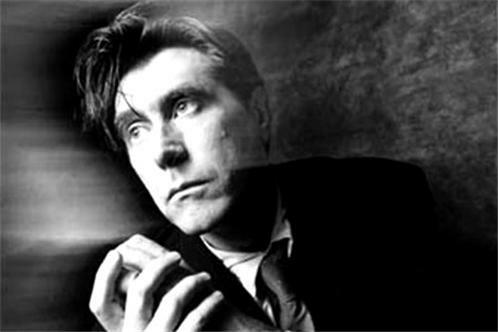 1973 saw Bryan Ferry launch the beginnings of his solo career alongside Roxy Musics group projects. From this time up until the present day, he has continued to go from strength to strength, achieving great success with his solo endeavours as well as with Roxy Music. Described as one of most innovative and distinctive singers and lyricists to emerge in popular music Ferrys sophisticated, elegant and glamorous on stage persona has won him fans around the world. His vocal genius is said to lie in his peerless ability to merge musical styles from french chanson, through to classical crooner to hard edged rock. Imprinting his own style into his recordings and performances successfully is reflected in his recognition as a highly successful solo artist in his own right; he has achieved great success with 5 top 10 UK chart singles as well as 10 UK chart top 10 albums (including the Number 1s Boys and Girls (1985) and Street Life, (1986). Ferry has also won critical acclaim, most notably, his 2001 Grammy Nomination for Best Traditional Pop Vocal Album for 1999s As Time Goes By.